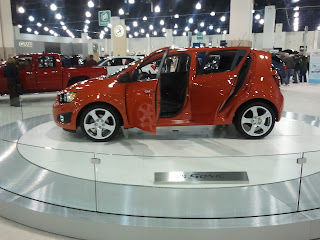 The Greater Milwaukee Auto Show & Heiser! February has become an exciting time here at Heiser with the Greater Milwaukee Auto Show. The Greater Milwaukee Auto Show starts today offering automotive enthusiasts the opportunity to see the latest and greatest from automotive manufacturers. Presented by Adamm, they have certainly brought many new experiences to this year’s show.